The Hamilton library collection includes a wide range of information resources in various formats, including books, magazines & DVDs. The collection covers several specialist subject areas including Tourism and Hospitality, and Community Services. A collection of menus from around the world is maintained and items may be borrowed. They are kept in a filing cabinet located at the rear of the library. 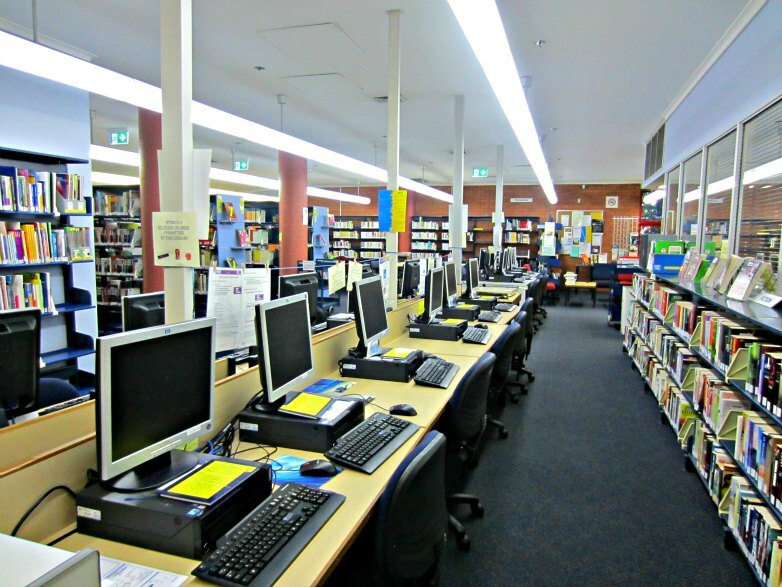 Hamilton Library receives two newspapers, The Newcastle Herald & The Sydney Morning Herald. These are kept in the library near the lounge area and may not be borrowed. Back issues are kept for approximately one month.